• If you experience any leaking form your atomizer, make sure to check and clean any e-juice that may be gotten between your iStick 100W and the iStick100W Silicone case. Fits like a glove. Literally perfect fit. Very very happy. I have bought these before and had some not line up to the holes etc, and had to cut them, but not this one. Even the fire button is bang on. Good product I would definately recommend it. 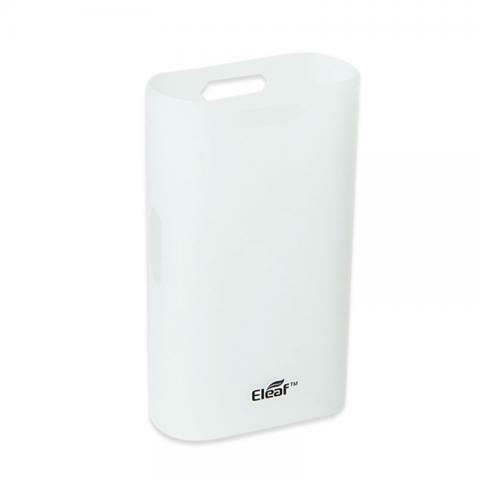 Eleaf iStick 100W Silicone Case is a silicone case is a protection case made of silicone to protect the Eleaf iStick. It consisit of 10 pieces per pack.